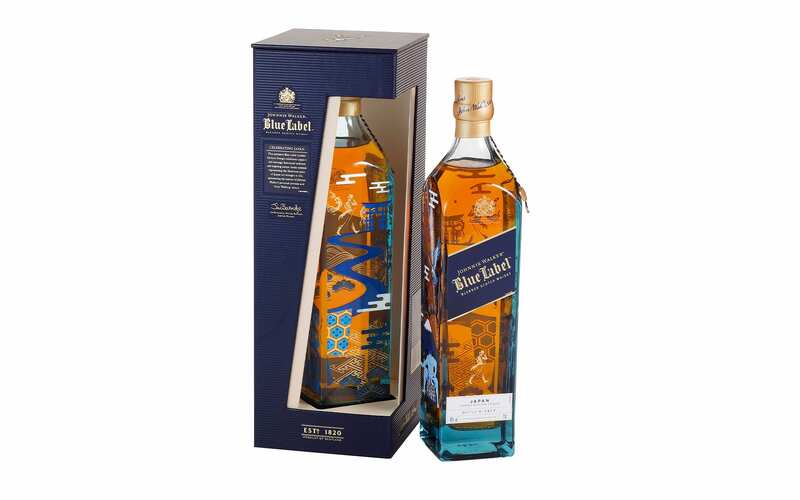 Bottle design of Johnnie Walker Blue Label | Creative Project, Inc. 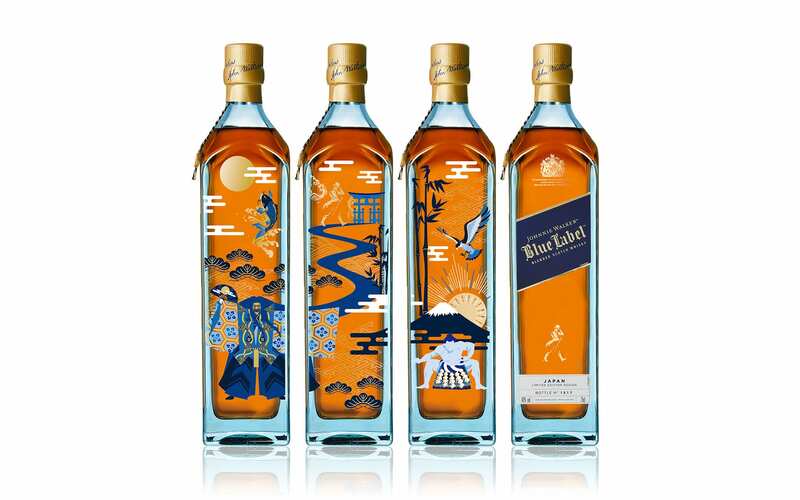 Bottle design of Johnnie Walker Blue Label - Limited Edition / Pioneering Spirits Series for Japan. 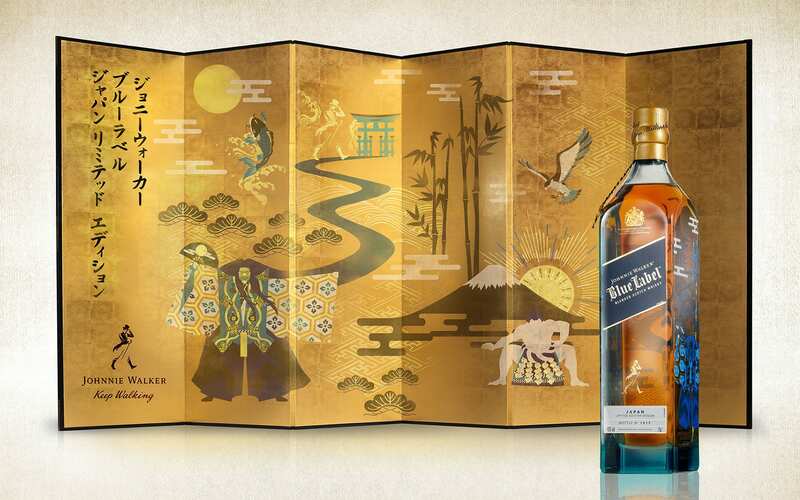 The design celebrates Japan’s rich heritage, honored tradition, and inspiring culture with iconic symbols representing the illustrious spirit of Japan.